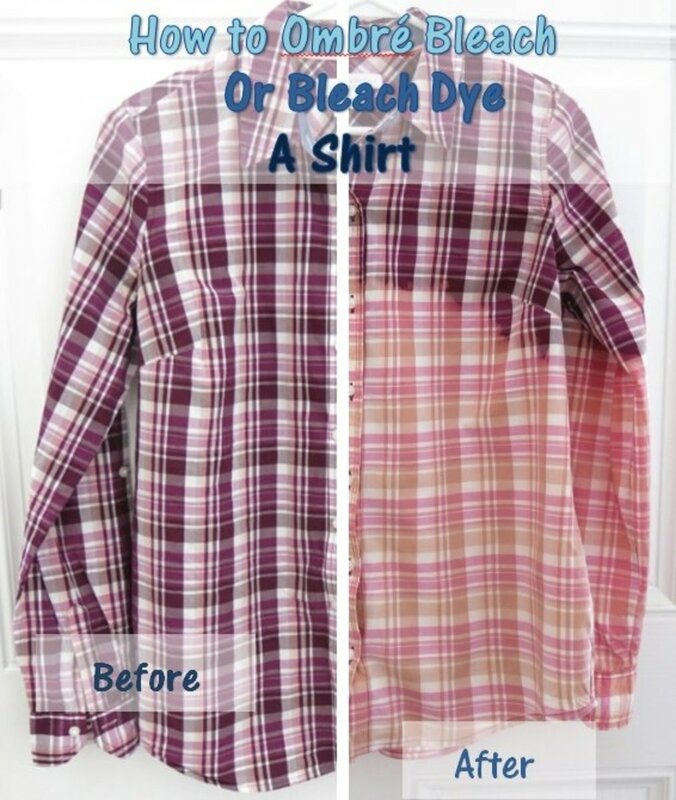 Ombré bleaching is a popular fashion trend created using bleach to alter the color dyes in fabric. 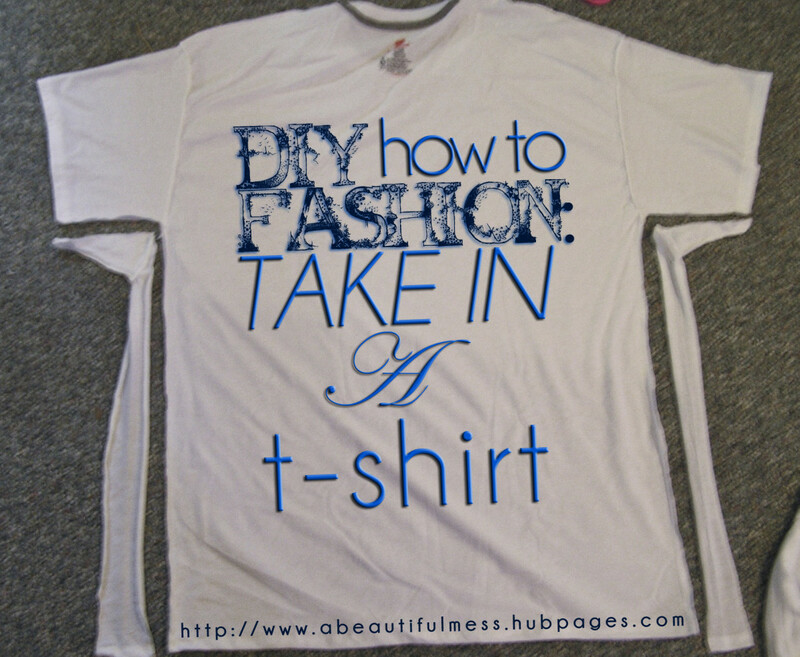 These clothing items can be expensive to buy, but you can do it yourself using household supplies. T-shirt weaving is a fun and easy way to add some attitude to your wardrobe. Learn how to replicate this style with your own snazzy threads. Want to spice up your wardrobe? 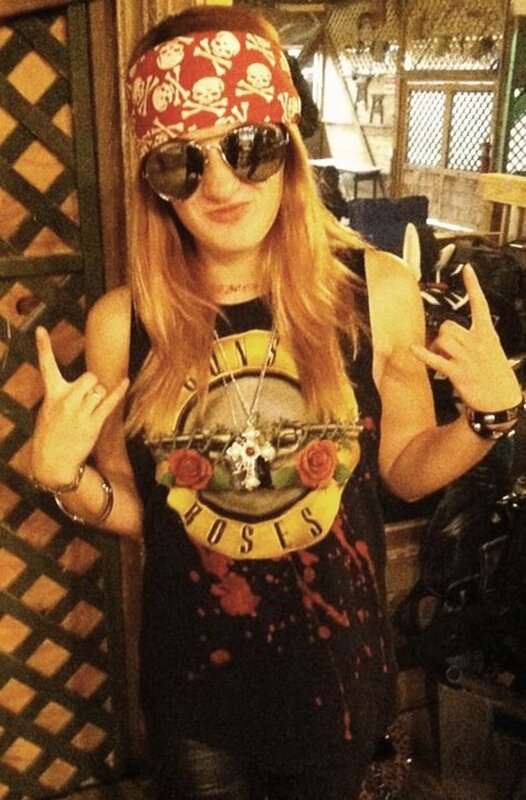 Here are 10 ways to do just that - and all you need is a t-shirt and a pair of scissors! Get your creative juices flowing with these easy DIY cutting styles. I tried two different methods of softening a new T-shirt as an experiment to see if they worked. Here are my results! Crop tops are in this summer, so make your own out of an old tank top using this step-by-step tutorial! 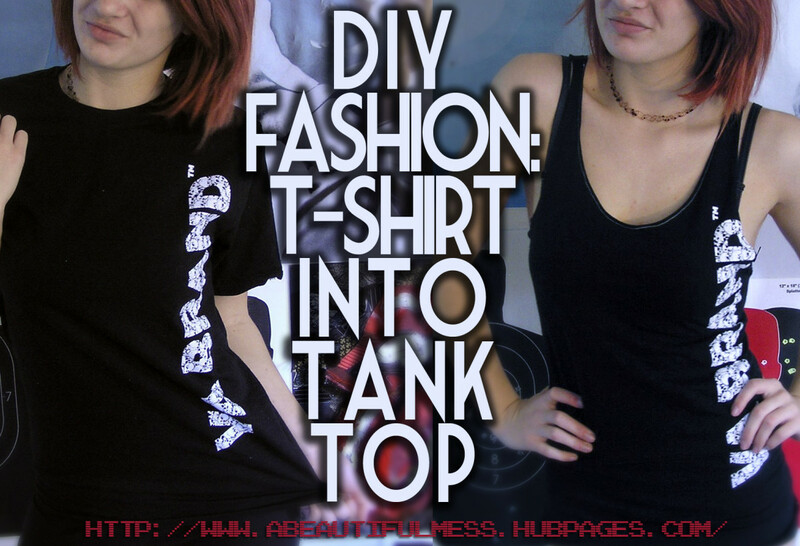 This DIY tank is perfect for summer concert festivals and is easy to create! 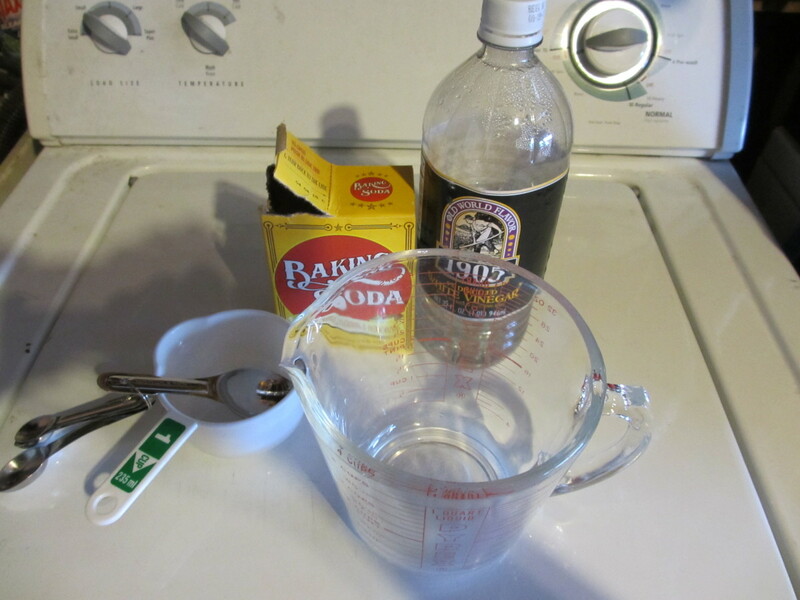 Learn how to do it with these easy instructions and pictures. 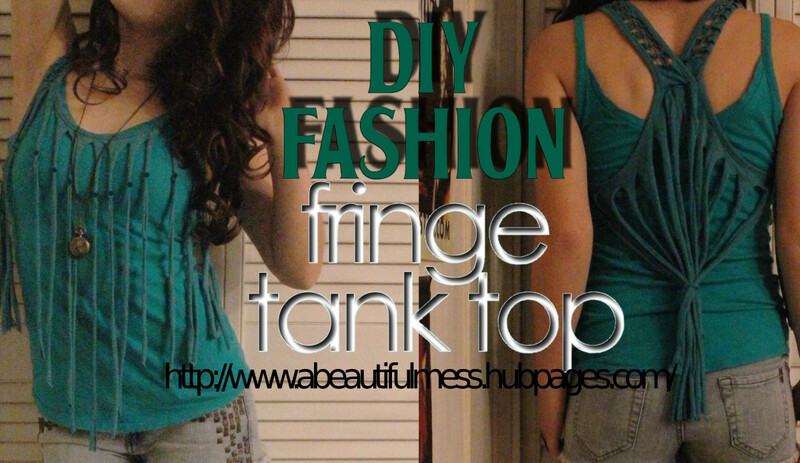 It's easy to cut a T-shirt down into a tank top; you don't even need to sew it. Three steps, one optional. Have any shirts that are just a size too big? 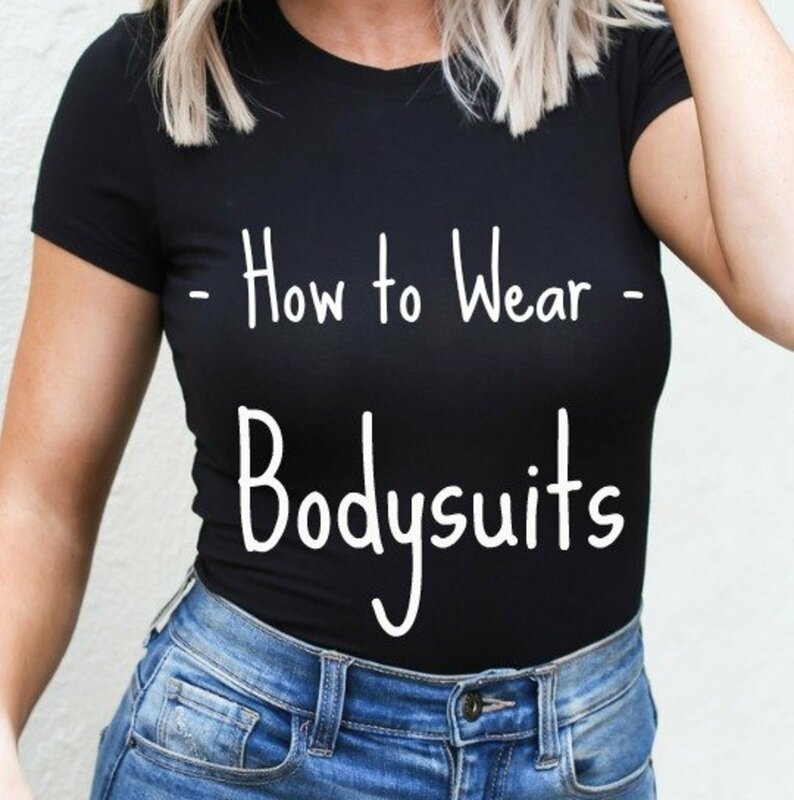 Now you can learn how to take them in a size, so you don't look like your shirt is eating you. Bodysuits look like a practical trends that's here to stay! How do you style them? They go great with high rise pants and skirts. Off-the-shoulder tops are popular with any age. Have any old T-shirts at home? Get them out, follow these easy instructions, and make your own fashion statement!